20405 Torre Del Lago St, Estero, FL.| MLS# 219005312 | Southwest Florida Residential Real Estate for Sale. Beautiful model-like home. This hard to find Birkshire Grande Model shows like a model and has been meticulously maintained by its only owner. Over 3, 000 sq. ft. living space including 18 x 20 upstairs media room which can be used as a second floor suite including a full bath. Freshly painted exterior, new roof, and a private lush preserve view. 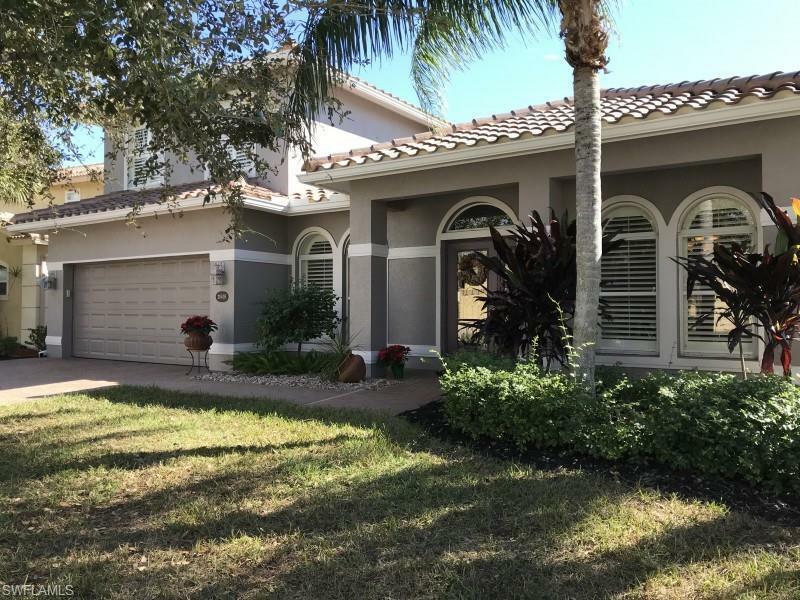 Located in Estero, in one of the most desirable communities, Bella Terra. Close to all that SW Florida has to offer... shopping, airport, golf, outlet stores, upscale town centers, movies, restaurants, beaches, etc. Low HOA fees and numerous community amenities make this home a perfect fit for those looking for a large home at a great price.